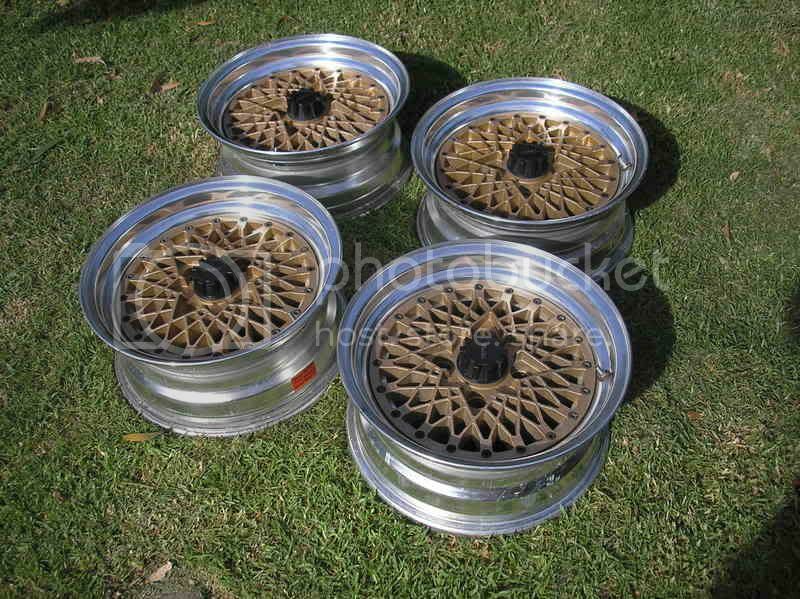 Thread: FS: Impul Pro Mesh 15 wheels set of 4. 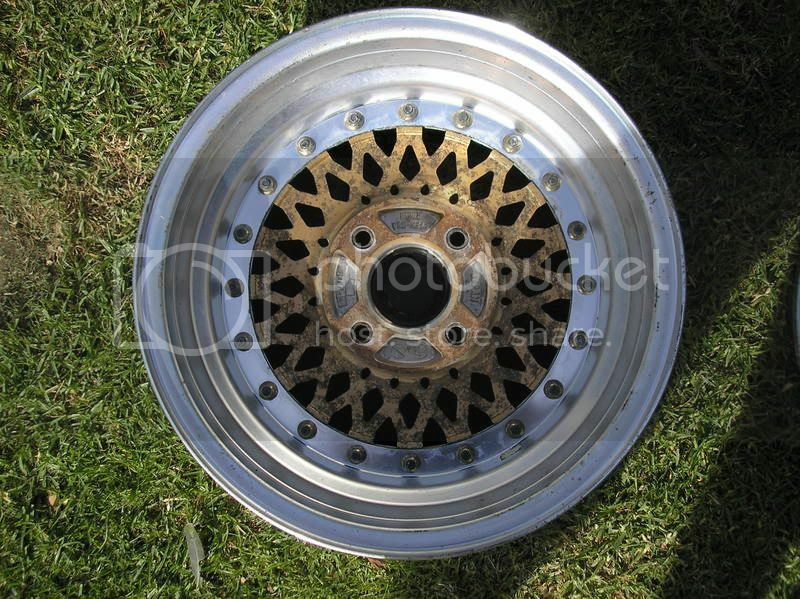 FS: Impul Pro Mesh 15" wheels set of 4. 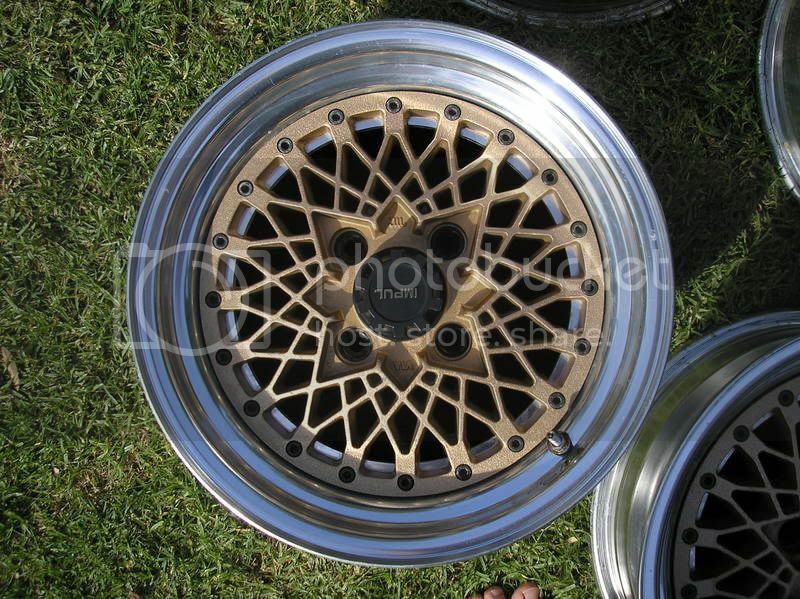 Impul Pro Mesh wheels, 15x6.5 +5 4x114.3, set of four. No tyres. 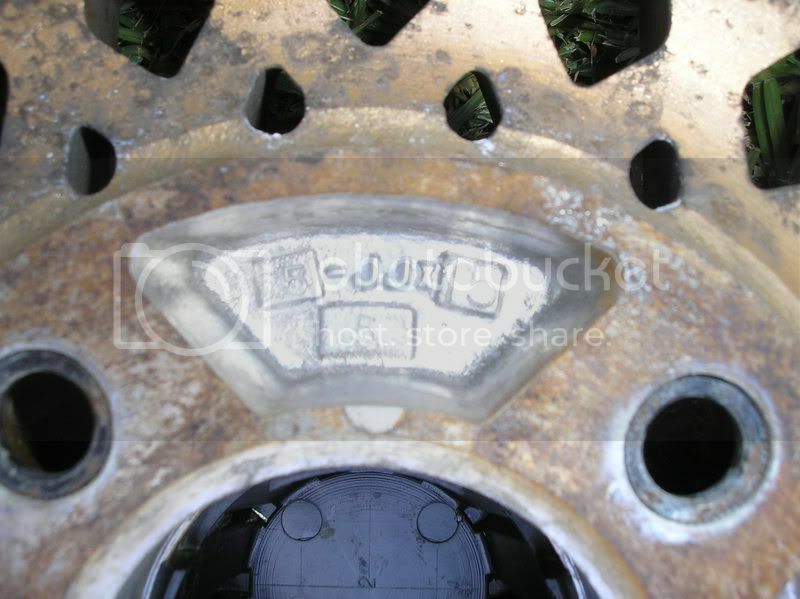 Wheels are in good condition. $600. im fairly keen man. but in qld. probably going to be in sydney on wednesday though. can you pm me your number so we can discuss please.